Can we be joyeux and jaloux about the same thing at the same time? Oui, of course! In fact, Freud considers jalousie an emotional state, which means that there are différent levels to it (see: Jealousy: Experiences and Solutions). I can actually say that this is one Freudian idée that I agree with. For exemple, you and a close friend applied for the same million-dollar position at work. Your friend gets the job. You’re joyeux for your friend; however, at the same time, you can’t help but be a little jaloux, after all you put a ton of effort into the interview. This is a normal feeling that helps keep us grounded. Being a little jaloux reminds us of our goals in life. It can also help us modify these goals as we come to understand more of what we want out of life. 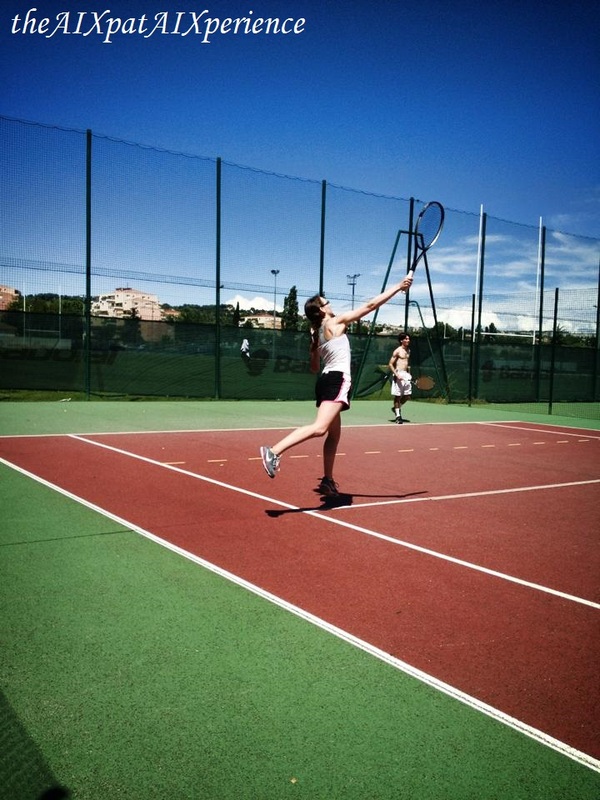 For exemple, last summer, I learned how to play tennis. I’m a terrible player, but I still enjoy the game! Of course, I’m a little jalouse of my friends who are awesome players; however, I don’t let that get in the way of friendships or of how much fun I have on the court. At the same time, I realize that I’m not going to add “professional tennis player” as a goal in my life. In my cas, jalousie is overcome by joie. The fact that I’m a tid-bit jalouse just shows how much appréciation and joie I have for my friends and their levels of tennis. Professional tennis player or ballerina playing tennis? 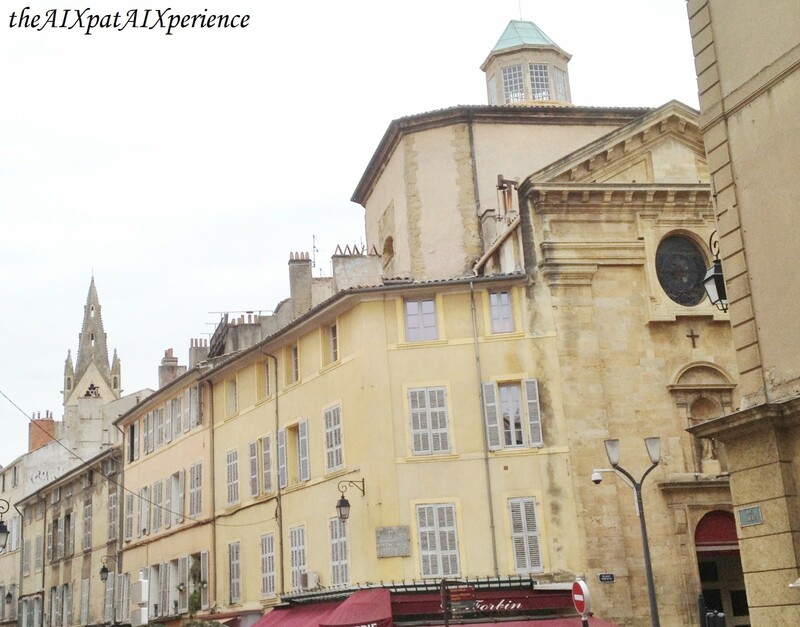 At the same time, being too jaloux can affect your daily outcome on life. Since there are varying levels to jalousie (according to Freud, of course), it’s important not to take jalousie too far. PreviousI: Interests: Intelligent, Insightful, Incredible!